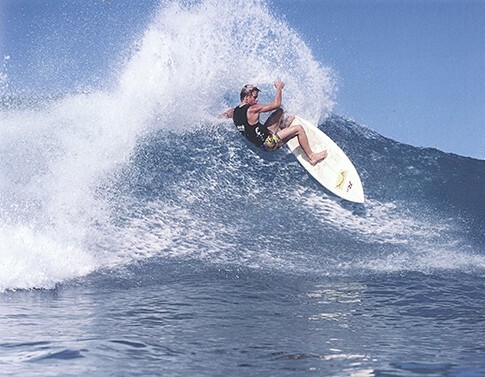 Mark Occhilupo "2000 Surf Champion"
No surfing champion has ever had the comeback story as that of Mark Occhilupo. From Australia in the early eighties, he had back to back dynamic wins of the O.P. 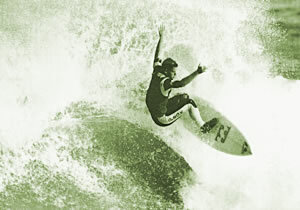 Pro in Huntington Beach in 1985 and 1986. When the world title eluded Occhy he disappeared from the competitive scene to re-emerge in the mid nineties and become ASP World Champ in 1999.